Hōryū-ji Temple is the oldest temple in Japan. 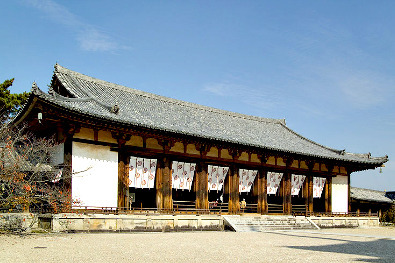 Its main hall, central gate and five-story pagoda are the most ancient wooden buildings in the world, dating from the late 7th century. 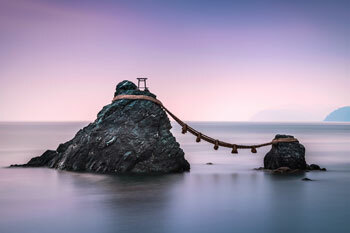 The temple was designated a UNESCO World Heritage Site in 1993. 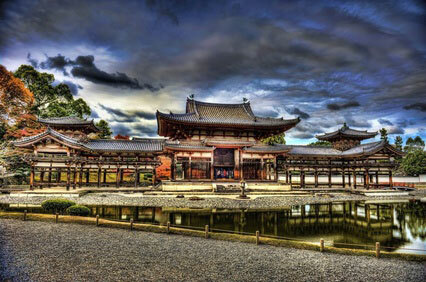 Its full name is Hōryū Gakumon-ji (法隆学問寺), meaning "Temple for the Study of the Noble Rules". Prince Shōtoku (574-622), one of the earliest supporters of Buddhism in Japan, commissioned the construction of the temple in 607. 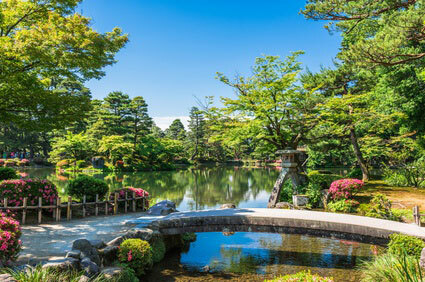 It was originally called Ikaruga-dera (斑鳩寺), after the town's name. 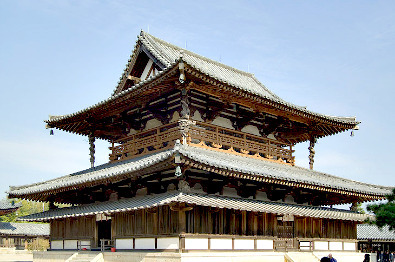 The temple was dedicated to Yakushi Nyorai (Bhaisajyaguru ; the Healing Buddha), in respect to the deathbed wish of Emperor Yōmei, Prince Shōtoku's father. The temple went up in flames in 670, but was promptly rebuilt. The exact date of the reconstruction is unknown. Hōryū-ji was founded as a member of the Hossō school of Buddhism (also known as "Dharma-character school"), but broke away in 1950 to establish the Shōtoku sect. Hōryū-ji covers a large compound of over 30 buildings divided in two areas: the Sai-in Garan (Western Precinct) and the Tō-in Garan (東院伽藍 ; Eastern Precinct). The Sai-in is the larger one and contains most of the important buildings. Just across the street east of the Tō-in is the Chūgū-ji Temple, which was also founded by Prince Shōtoku. 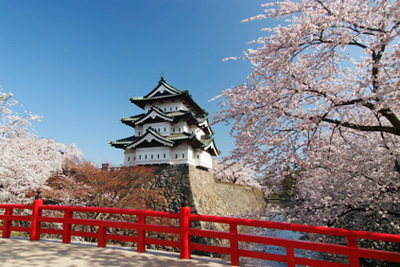 Penetrate to the western enclosure through the Nandaimon (南大門 ; Great South Gate). 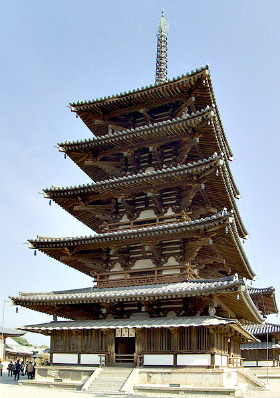 In front of your eyes unfolds a cluster of seven National Treasures: the Kondō (金堂 ; Main Hall), Gojū-no-tō (五重塔 ; Five-storied Pagoda) Chū-mon (中門 ; Central Gate), Kairō (回廊 ; Cloister), Daikōdō (大講堂 ; Great Lecture Hall), Kyōzō (経蔵 ; Sutra Repository), and Shōrō (鐘楼 ; Bell Tower). Inside the Kondō is a feast of precious Buddhist statuary, virtually unrivalled in Japan by their historical significance. Worshippers are greeted by the Shaka Nyorai triad, i.e. the Historical Buddha flanked by two Bodhisattvas. All are in bronze and were cast a year after Shōtoku's death. To their east is the Healing Buddha to whom the temple was dedicated in 607. On the western side is a replica of a 12th-century statue of Amida Buddha (the original is at the Guimet Museum in Paris). No Buddhist Hall would be complete without the protection of the Four Heavenly Kings. Those rather gentle-looking ones are an example of early Japanese Buddhist art (7th century). 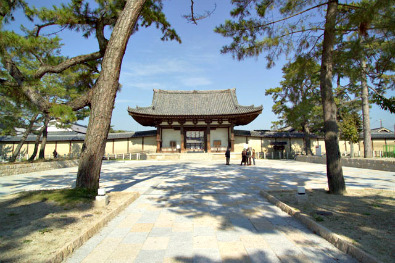 The temple's other great treasures are kept in two buildings, the Daihōzō-den (大宝蔵殿 ; Great Treasure Hall) and the Daihōzō-in (大宝蔵院 ; Great Treasure Hall Annexe). Explanatory pamphlets (available in various languages) will guide you through the exhibits. The eastern compound was added in 739 by the monk Gyōshin Sōzu, who erected a temple on the spot of Shōtoku's former palace. The main attraction here is the Yume-dono (夢殿 ; Palace of Dreams), an octogonal hall featuring four statues, three of which are National Treasures. The prime focus is the Kuze Kannon (救世菩薩, a.k.a. Kannon Bosatsu or Guan Yin), the Buddhist Goddess of Mercy. This gilded wooden statue dates from the 7th century and is said to be the same height as Prince Shōtoku (178.8cm), who may have served as a model. It was a hibutsu (秘仏 ; "Hidden Buddha"), wrapped into a shroud and concealed from everyone's sight for over a millennium. In 1880, Catalan American Ernest Fenellosa, professor of philosophy at Tokyo Imperial University, obtained permission from the Meiji government to unwrap the statue. 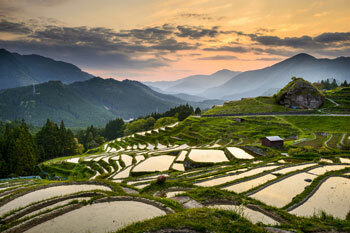 It was in quasi-pristine condition, making it one of Japan's most inestimable national treasures. It is still hidden for most of the year so as to protect it from the light. Visitors are allowed to peek at it from 11 April to 15 May, and from 22 October to 22 November. You will also find a lacquer statue of Gyōshin Sōzu, a wooden statue of another 8th-century monk, Dōsen, and a smaller representation of Kannon. 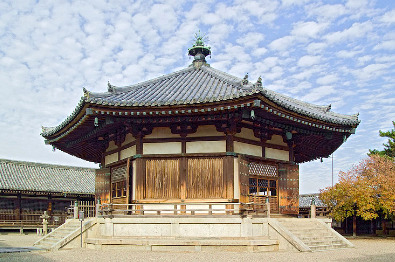 Chūgū-ji started its existence as the residence of Princess Hashihoto no Anahobe, Prince Shōtoku's mother. Converted into a temple following her death, it houses a 87cm statue of the soft-featured, pensive Miroku Bosatsu (弥勒菩薩 ; Buddha of the Future). It is made of camphor wood, and its striking resemblance with the contemporary Miroku Bosatsu from Kōryū-ji in Kyōto make it likely that it is the work of a Korean artisan. On each side of the altar hang fragments of silk tapestries. These are replicas of the Tenjukoku Embroideries (天寿国繍帳 ; "Embroideries of Long Life in Heaven"), commissioned in 623 in honour to Prince Shōtoku, who is depicted here as the Buddha or Paradise. 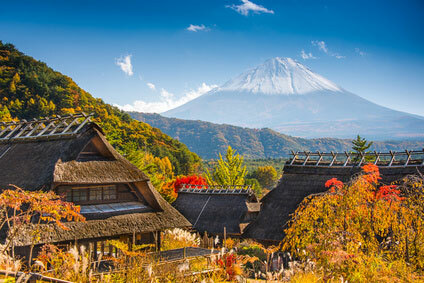 The original are lost, but 13th-century reproductions are kept at the Nara National Museum. 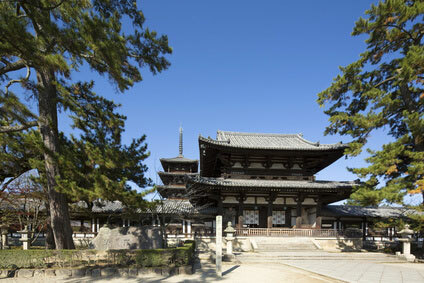 Hōryū-ji is located in Ikaruga, 10 km south-west of Nara, from where it can be accessed either by train or by bus. Trains on the JR Kansai main line bound for Ōsaka take 12 minutes to Hōryū-ji Station (￥210). From there, you can either walk the 1800 m north to the temple (about 20 min) or wait for a local bus (No 72 ; ￥170). 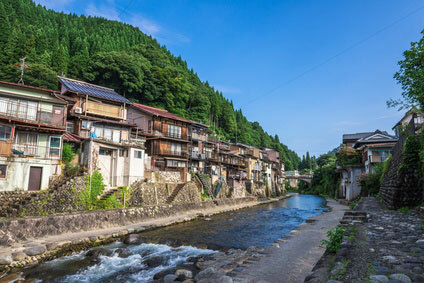 Alternatively you can catch a direct bus from Nara (50 min, ￥760). 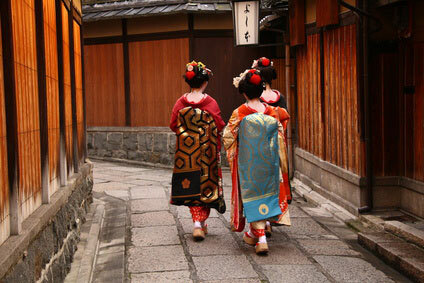 Admission to the temple costs ￥1000. It is open every day from 8:00 am to 5:00 pm (4:30 pm from November to February).